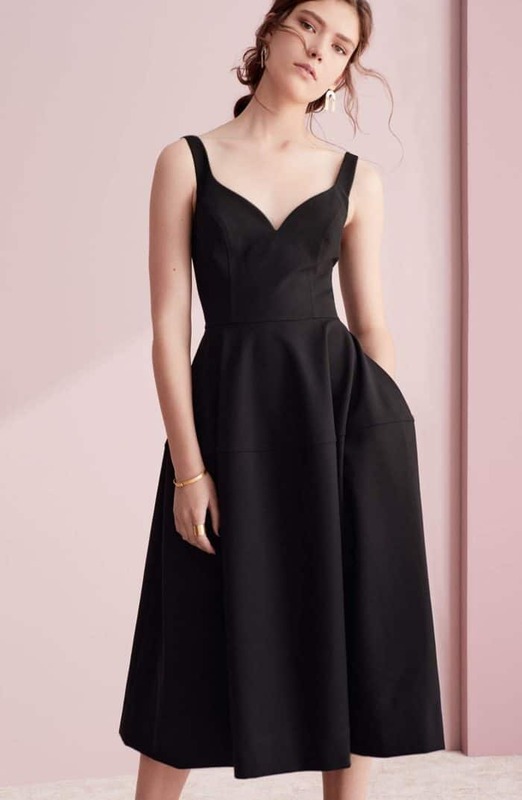 Yes, you can wear a black dress to a wedding! 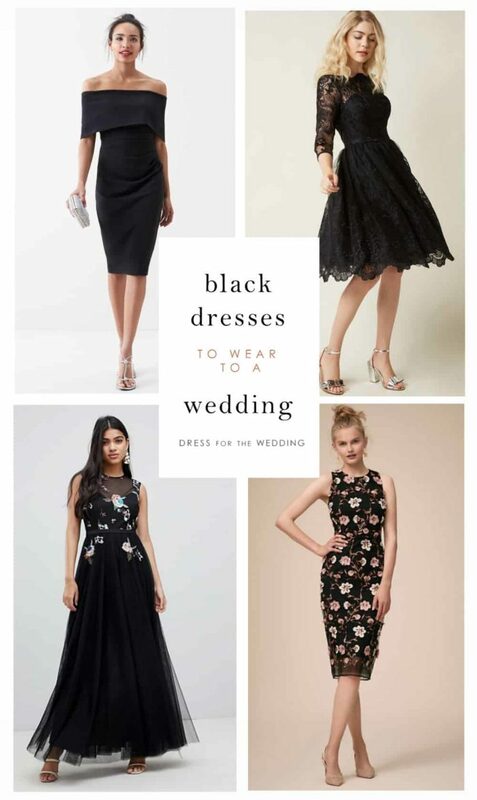 We’ve picked some of the best black dresses to wear to weddings as a guest! 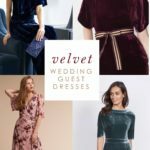 The shopping links and images in this post about black dresses for wedding guests use affiliate links to the shops where these dresses are sold, which means we may earn a commission on qualified purchases. Gone are the days when a black dress was considered off-limits for wedding attire. 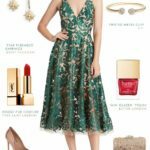 As long as your event is in the afternoon or evening, it’s fine to choose a chic little black dress that has plenty of festive personality. 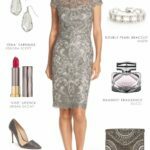 Add some sparkling accessories, you’ll be in good form. If it’s a daytime wedding, then perhaps a black dress with some floral print or pattern is a better choice! 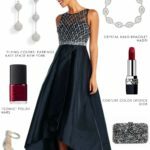 Black dresses are particularly great choices for evening semi-formal weddings and a great go-to dress when the dress code is a little unclear. 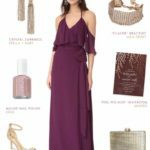 Here are some Dress for the Wedding-approved picks for black dresses to wear for weddings from our sponsors and affiliates. 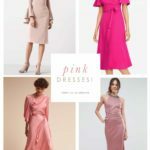 Check out these pages if you need Black Dresses for Bridesmaids or Black Dresses for Mothers of the Wedding instead. The shopping links in italics and in the shop sections are from our affiliated retail partners and sponsors, which means we may earn a commission on qualified purchases.